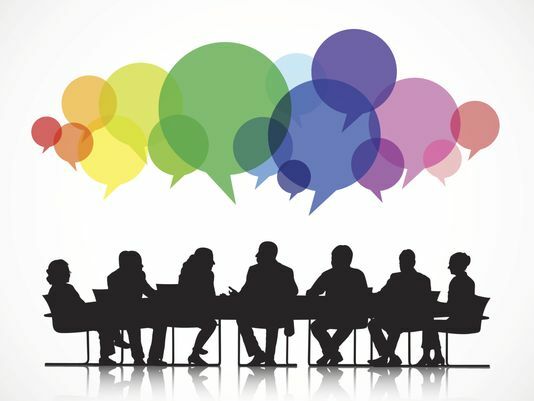 Carriage Crest PTSA General Board meetings will be held 7:00pm-8:00pm on the first Thursday of every month at Carriage Crest Elementary School. Carriage Crest PTSA Executive Board meetings will be held 7:00pm-8:00pm on the last Thursday of every month. These meetings will be held at the president's home. If you want to attend, then please contact Amanda Krohn (amandajkrohn@gmail.com) for an address.